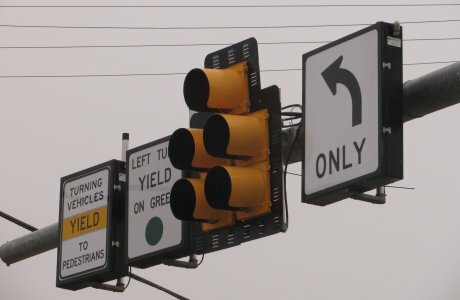 While standard fluorescent backlit regulatory and warning MUTCD signs require regular maintenance to replace bulbs and ballasts, Southern Manufacturing's LED illuminated MUTCD regulatory and warning signs are rated to maintain 70% of their initial brightness after 60,000 hours of continuous use. The use of a photocell extends that life even further to 13 years before maintenance will be required. Southern’s LED illuminated MUTCD signs deliver a minimum brightness of 750 lux, and optional diamond grade or DG3 retroreflective films increase the detection distance even more. 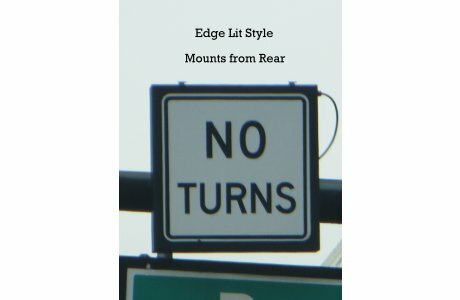 These signs are ideal for use in areas with limited visibility. 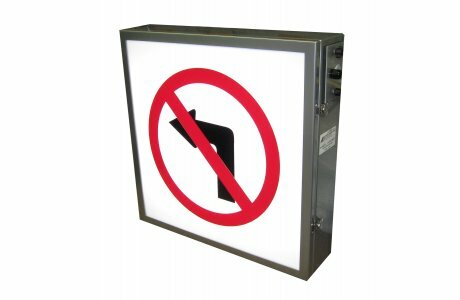 As with all of our signs, the LED illuminated regulatory and warning MUTCD signs are made with durability in mind. Frames are constructed with lightweight sheet aluminum and are continuously welded for superior strength and weather protection, and the frame and solid state high-flux/high-output LEDs are engineered to withstand hurricane-force winds of 110 mph. 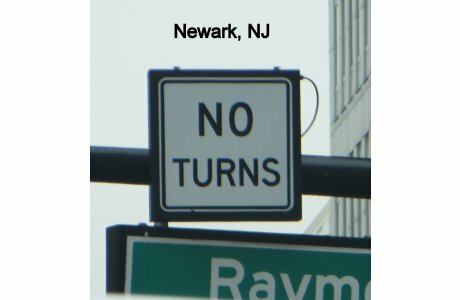 Illuminated MUTCD Signs are an excellent compliment to both LED blank out signs and illuminated street name signs. 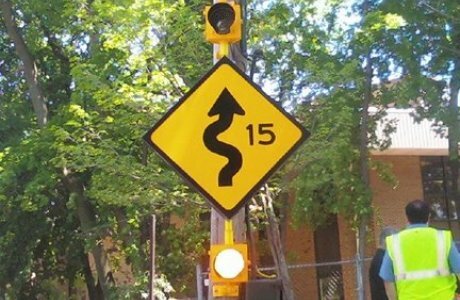 Illuminated Regulatory and Warning MUTCD Signs are available for most of the standard regulatory symbols including R3-1 through R3-9B. The signs come in a variety sizes with displays of 24" x 24" up through 48" x 48" and rectangular sizes up to 48" x 30". They can be mounted rigidly on to a mast arm or free-swinging. 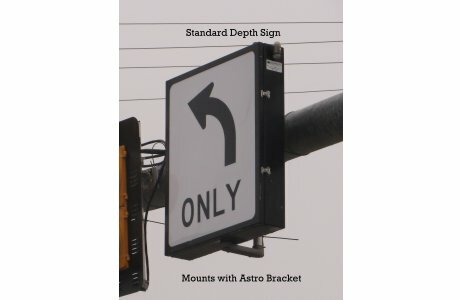 Each sign meets or exceeds all state standards, is UL listed and comes with a 6-year limited warranty. Wattages range from 24 watts for smaller sizes up to 66 watts for the largest size.